The 1 million barrel consignment, which will head toward the Dutch port of Rotterdam, comes at a tricky moment for the West African country, given a pledge it has made to OPEC and other oil producing countries to help them avert a glut of crude. 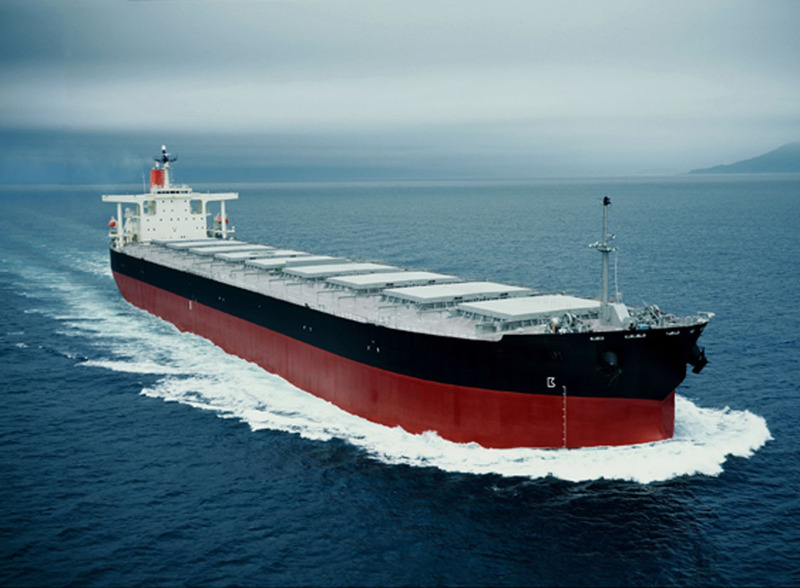 The tanker, the Achilleas, will export from a mooring linked to the Total SA-operated Egina field. When fully up and running, the European oil company anticipates flows reaching about 200,000 barrels a day. The kind of crude is exactly the variety the oil market needs, but is also the kind that the Organization of Petroleum Exporting Countries doesn’t. It has an API gravity of 27.3 degrees, making it a so-called medium grade, and a very low sulfur content of 0.165 percent, according to Total marketing literature seen by Bloomberg. That will make it invaluable for making fuels that comply with International Maritime Organization rules to restrict shipping’s sulfur emissions starting next year. The extra barrels come just as the country is supposed to be lowering its output by 53,000 barrels a day in the first half of this year as part of a wider initiative by OPEC and allied nations to restrict collective supplies. It’s supposed to pump about 1.685 million barrels a day in the first half of 2019. In January, it averaged 1.792 million barrels a day, according to OPEC figures. Condensates normally have an API gravity above 45 degrees (the higher the number, the lighter the oil). To put the 27.3 figure into context, even Brent and West Texas Intermediate crudes are both around 40 API, making them lighter than Egina.